The world of business. The science of health. All online. AdventHealth University and Stetson University have partnered to create a degree that will propel your career in healthcare forward. Together, we prepare you to go beyond your current position and shape the future of the healthcare industry. The MHA/MBA Dual Degree program prepares you to operate in both business and healthcare environments. Upon completion of the program, you earn a Master of Healthcare Administration in Strategy and Innovation from AdventHealth University and a Master of Business Administration from Stetson University. Best of all, the program can be completed in as few as two years. The MHA/MBA Dual Degree program is 100% online and no GRE or GMAT test scores are required for admission. Each university will provide students with an admissions specialist and academic advisor to coordinate their journey throughout the program. Course content includes live online sessions combined with prerecorded lectures, ensuring you have the flexibility to incorporate the program into your busy lifestyle. 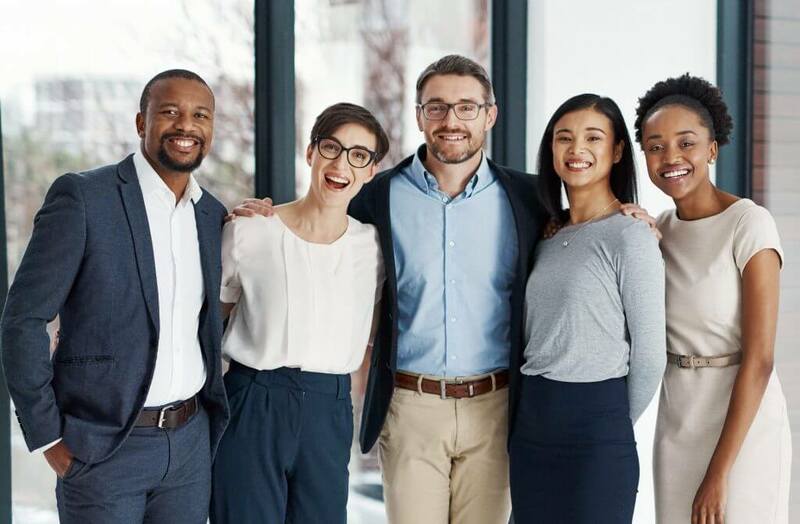 As experts in healthcare and business education, AHU and Stetson intentionally crafted this degree to cultivate a new kind of leader…one that has the knowledge and skills in both industries and is equipped to make significant impact and initiate positive change. The faculty expertise of both universities provides students with a diverse, interprofessional experience designed to impart real-world strategic development. Two universities. Twice the support. Students in the program are guided by a full support team, including tutors, a retention specialist, counselors, chaplains, academic advisors, and faculty committed to student success. The healthcare industry has a real need for strategic thinkers and leaders, and the MHA/MBA Dual Degree program prepares you to answer the call. Graduates of the program are positioned to pursue careers, such as Chief Executive Officer, Chief Financial Officer, Chief Operations Office, Chief Nursing Officer, and Executive Director. To learn more about the MHA/MBA Dual Degree program, contact AHU today and speak with one of our Admissions Coordinators.